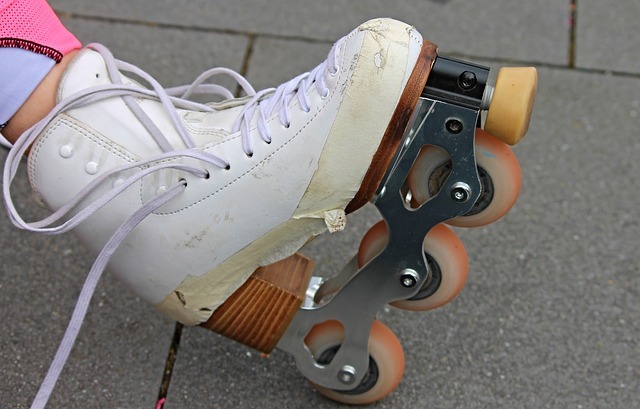 For old school fun that both adults and kids can enjoy, visit Wheels Skating Center in Odenton. This classic indoor roller skating rink has been a neighborhood favorite since 1999, and still maintains a lot of the original throw-back décor that makes it such a nostalgic spot. Bring the kids for one of the open skate times, or check the calendar for 21+ adult nights or other events. Wheels Skating Center has speed team sessions, dollar night, and skate class to round out their fun-filled schedule, and plenty of music (both new and oldies) to keep the party vibe going. If you have a skate-worthy event coming up, Wheels Skating Center has the party packages and private event space to make for a memorable event. Wheels Skating Center is located right on Odenton Road, just minutes from the Patuxent Freeway. They have specific time slots available for either the free skate or their various activities, so be sure to reference their schedule of events before heading over.